It's Party Time! 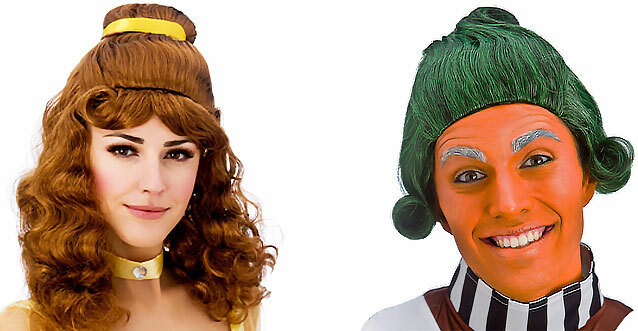 Which means it's time to get your fancy dress wigs and costumes ready for action. 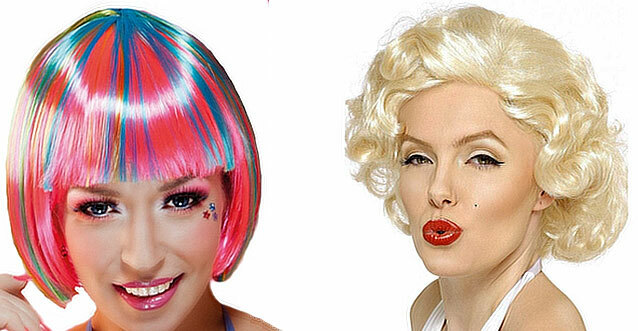 At Super Party Wigs we stock a huge range of cheap wigs, guaranteed to make your party outfit 'pop'. 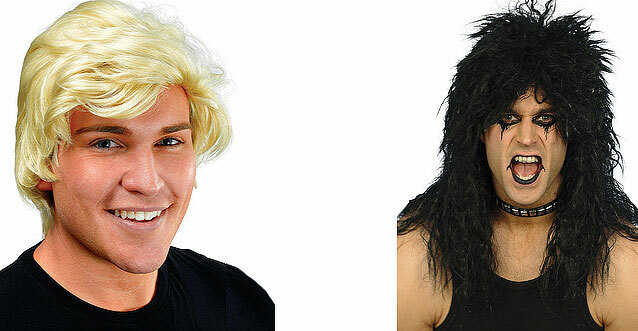 For Santa Wig and Beard Sets visit our Christmas Wigs page where you'll also find Tinsel Wigs in 8 fantastic colours! 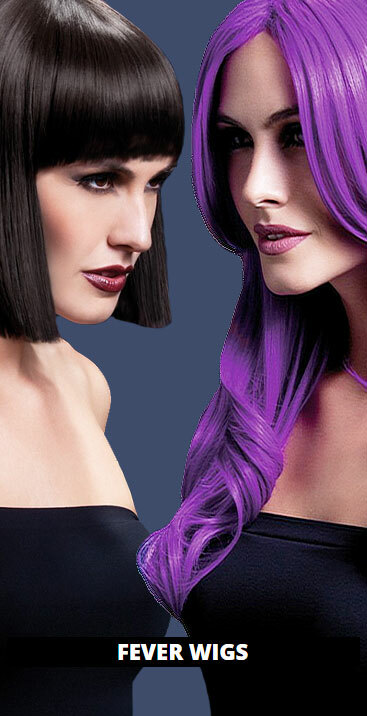 If you are going to the party dressed as Cleopatra, be sure to check out our Cleopatra Wigs and take your Queen of the Nile fancy dress outfit to the next level. Going as Dolly? 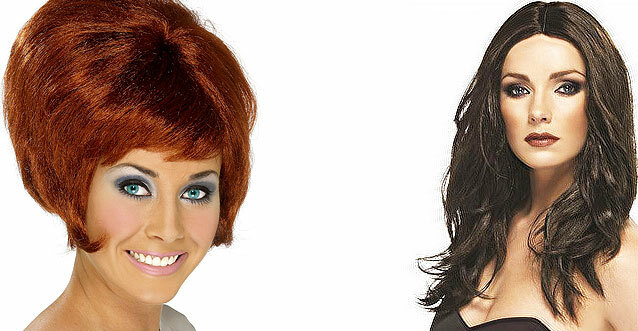 You'll need good hair - take a look at our Dolly Parton wigs! 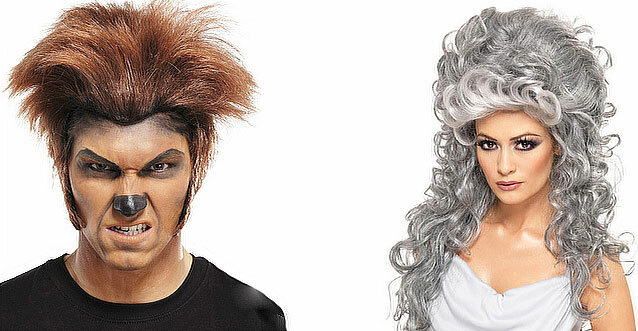 Whether you need a Mullet Wig, chic Black Bob wig, a Marie Antoinette wig, or a Agatha/Granny Wig , we have those too - there's something for everyone! 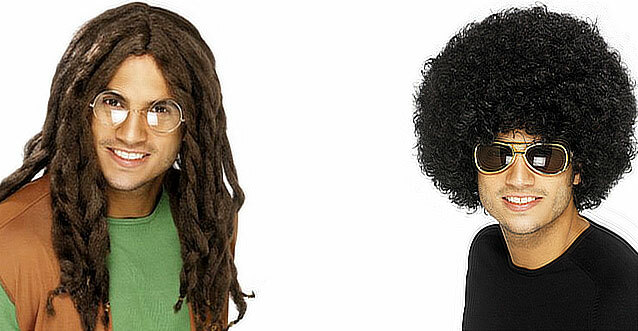 Superpartywigs.co.uk is the leading online stockists of party wigs and hold a wide range of Afro Wigs for a Retro '70's look, Rasta wigs, Dreadlock wigs and Hippy wigs for a more laid-back theme, and Pink Wigs, Blue Wigs, and Green Wigs to make sure you get noticed! 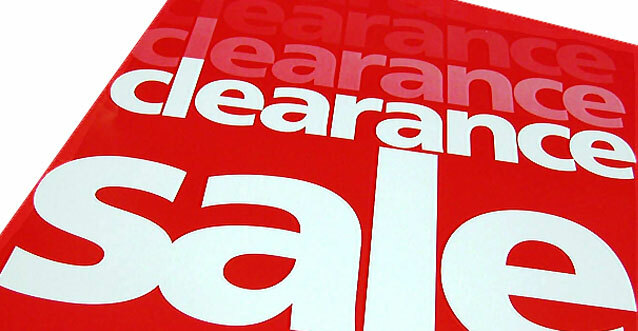 Next day delivery available on orders made before 3pm Monday to Friday. 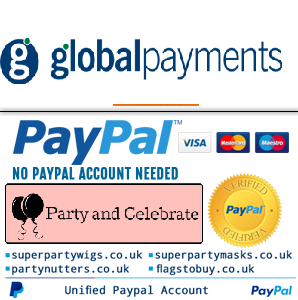 © 2017 Superparty wigs All Rights Reserved.